It was only a few years back that Uber, the user-driven taxi service, took the transportation industry by storm. Now they’re looking to revolutionize another industry: freight transportation. 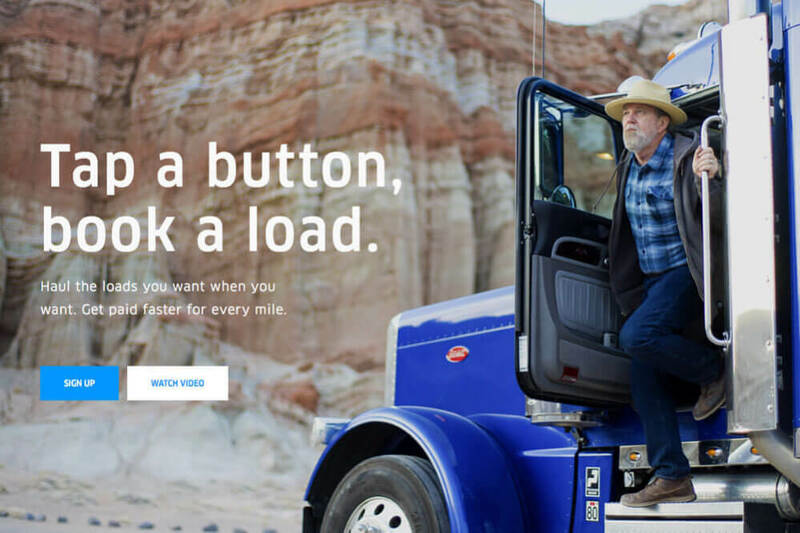 Uber Freight is hoping to “level the playing field” for America’s truck drivers. 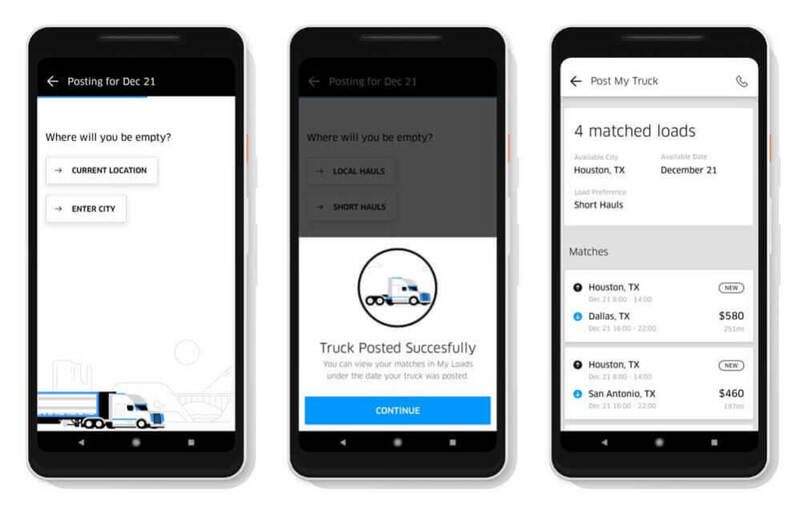 Truck drivers who use Uber Freight, which is bundled in a mobile app, are able to find loads to haul when they want to work. This helps them take the guesswork out of figuring out what jobs need a driver. Uber claims that a process that used to take several hours and many phone calls to arrange can now be organized with just a simple press of a button. After users have been vetted, they are able to download the app and search for a load that needs moving. If they want the job, they simply have to tap to book it. Uber will then send a rate confirmation within a matter of seconds, which helps to eliminate a common fear in trucking regarding whether or not a load has really been confirmed. 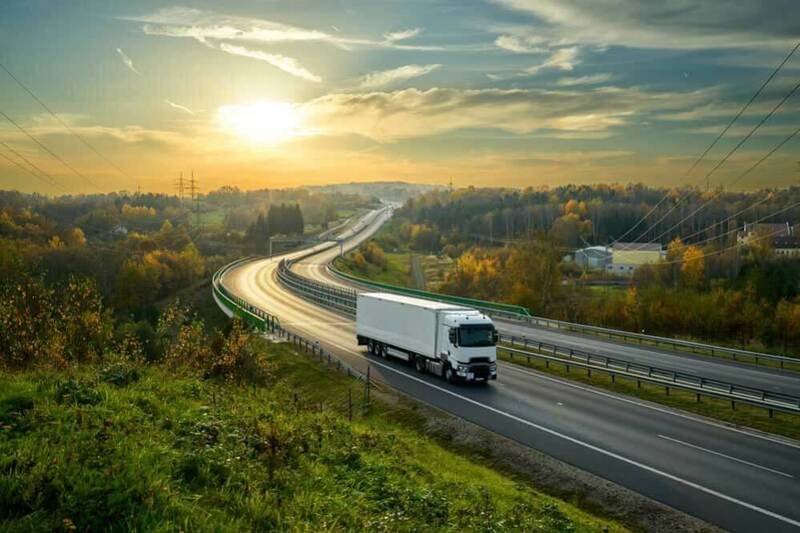 Uber has highlighted countless perks regarding the use of Uber Freight, with the majority of them centered around the benefits of being able to book a load in a matter of seconds. However, another big thing they are emphasizing is the fact that drivers with Uber Freight do not have to wait as long to get paid. 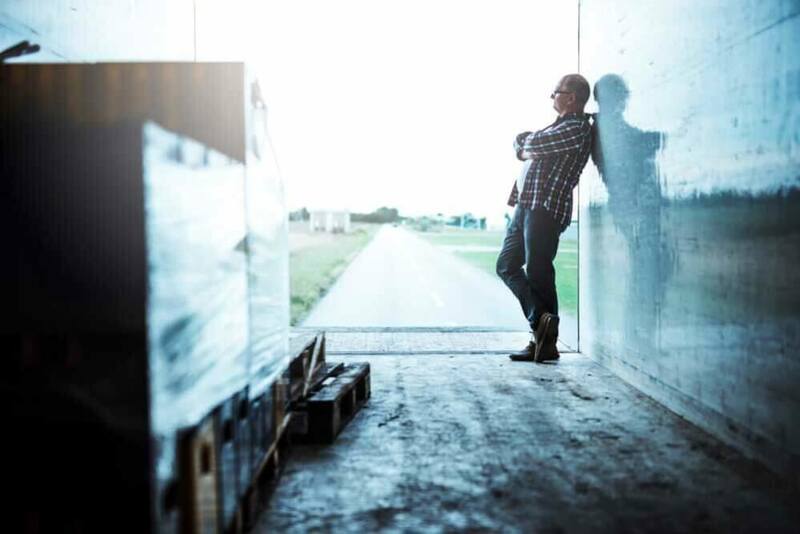 With a traditional trucking company, drivers usually have to wait about 30 days (or longer) before they are able to hold the money in their hands for the job they have completed. That wait time is long enough to sink any small business, Uber points out. There is also a problem where some drivers never get paid for loads at all. But, Uber Freight is helping to change that. Uber Freight’s goal is to get drivers paid within a matter of a few days, not weeks or months. They also promise that payments will always be fee-free, for every load every time. Uber Frieght further backs this promise by saying that, when things don’t go as planned or if a driver has to wait longer than expected, Uber will compensate them for this as well. The approach that Uber Freight is taking to the industry is working to solve many pain points today’s truck drivers are experiencing. 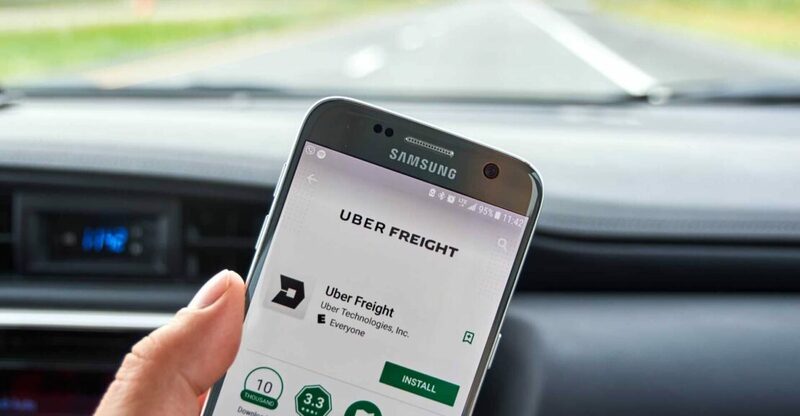 While it’s a fairly new release to the market, Uber hopes that, by focusing on the challenges facing today’s drivers and finding an innovative way to solve them, Uber Freight believes the app and service can eliminate many of the pain points within the industry all together. 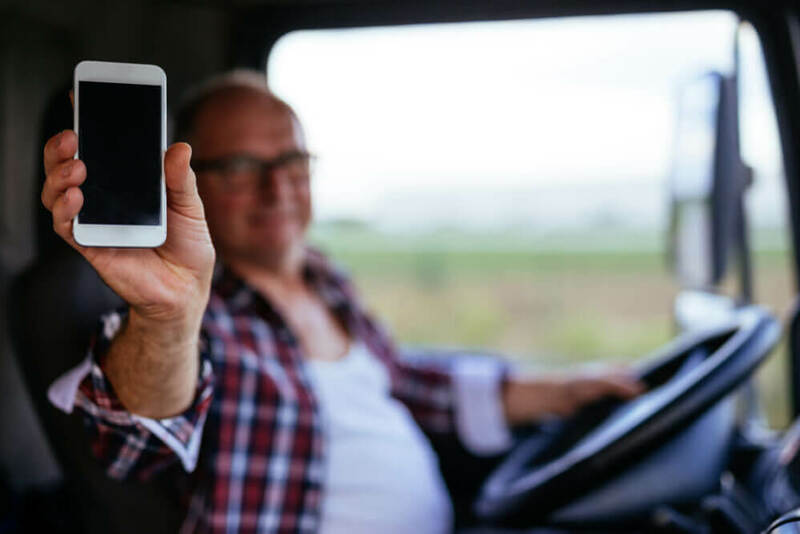 At the core of their release statement where Uber outlined its mission for the new app, Uber Freight shared their belief that happy drivers make for happy shippers, and this ultimately makes for happy customers. In a business relationship where people are given fair treatment, everyone is able to benefit mutually. Uber Freight says they consulted with industry experts, leading technologists, and truck drivers themselves when designing the app and the fundamentals of the service. For drivers interested in getting involved with this new offering hands-on, they’ll need to first reach out to Uber Freight as there is a vetting process involved. This vetting process is helping to ensure that only qualified individuals are able to access the platform from the driver’s end. By pre-vetting all people who sign up as drivers, Uber Freight is also taking out a hurdle. This is because, when companies sign up to list loads that require shipping, they are able to trust that anyone who grabs the job on the other end (by booking it) is a pre-vetted individual who is backed by Uber’s verification process. This helps to build trust on the side of companies, and it encourages more businesses to get involved when it comes to posting loads that need to be transported. Experts agree: It was a smart move on Uber’s part to have this pre-vetting process in place, even if it can mean a hoop to jump through for truckers looking to join the platform as drivers. This “hoop” will ultimately build a trustworthy platform that, as use of the service spreads, will reassure businesses of all sizes that the drivers on the other end of their shipments are, in fact, qualified to be handling their precious cargo. For drivers, this is good news as it means more job opportunities as the number of businesses using the app continues to grow. It will also help drivers build up a stronger reputation with companies using the app on the load listing end. As an individual truck driver, you’ll be able to sign up for Uber Freight if you have your own MC or DOT number. You, of course, have to be an authorized carrier. Signing up can be done through their website, and Uber Freight will reach out to you within a few days for the “carrier onboarding” documents that will verify your information. As soon as you’re approved, which they say is typically within a few days, you’ll be able to get started booking loads 24/7 through the app. If you happen to drive with a carrier, you will need your carrier to signup before you can begin using Uber Freight yourself. Once approved, you’ll be able to get the Uber Freight app for either your Apple or Android device. Like other Uber apps, the Uber Freight app has been praised for being very straightforward and clean. Drivers will appreciate the up-front pricing for every load currently available to book, and they’ll also like the flexibility of being able to book a load any time of day or night. For companies who need loads shipped, the super simple user interface will help to encourage them to list their jobs more often. Plus, use of a standardized and vetted will help protect drivers from companies who pay low rates, aren’t up front about pricing, or typically delay payment for many weeks or months. Just keep one thing in mind: Once you have booked a load, the company is expecting you to follow through! So, don’t book a load unless you can take it. Any load you book will be confirmed and it will be taken off the listings and set aside for you to transport. This system helps prevent drivers from “stockpiling” up multiple loads that they are thinking about taking or trying to “reserve” for themselves. The Uber Freight platform, in this way, works on a first-come, first-serve basis. If you are currently working with a load, you can’t go booking a bunch of others that you might be able to transport later. You can only book the loads you can actually ship. There are some considerations that come along with the Uber freight app. Right now, Uber Freight has confirmed that they currently only offer two types of freight: 53’ dry van and reefer. However, they are planning to expand to other types of freight in the near future. As of now, there is a limited selection of shipments to book, but in most places, there are enough to go around. The number of loads available to be booked is expected to grow exponentially as word about the platform continues spreading. Having the Uber name behind it is expected to help with the adoption process. When using the app, you’ll be happy to know that you can filter the available loads by their date and location. Shippers using the platform (companies with loads available to be booked) can set jobs that require same-day delivery, and also post jobs that are up to days or weeks out. This allows drivers to book last-minute jobs when they are available, and it can also help them with planning their schedule more over the long-term. There is no word about whether drivers are limited to how many loads they can book at once or if there is any sort of algorithm preventing drivers from accidentally double-booking loads, although this is an issue that may be addressed in the future as the app’s usage continues to expand. Currently, Uber Freight it limited to the 48 contiguous United States, but they are likely to expand into Canada and potentially other regions soon, depending on how the app performs in the next few months. Right now, Uber Freight promises that drivers and carriers will be paid for all jobs within 7 days, but they have stated that they are working on shortening this time period even further. The 7-day countdown starts from the moment you submit proof of delivery for a load. Is Uber Freight Right For You? With all things considered, do you foresee yourself using the Uber Freight app? While it’s in its early stages now, both good and bad things have been pointed out about the platform thus far, but only time will tell if it’s going to stick around. If you’d like to see it for yourself, grab the app from the Android or Apple app stores. And, if you want to signup for a driver and give it a go first-hand, just head over to the freight.uber.com website where you can apply alone or with the carrier you work for. In the coming weeks and months, it’s expected that Uber will continue rolling out new features as more shippers and carriers join the platform. As far as its long-term effects on the industry, that’s yet to be seen.